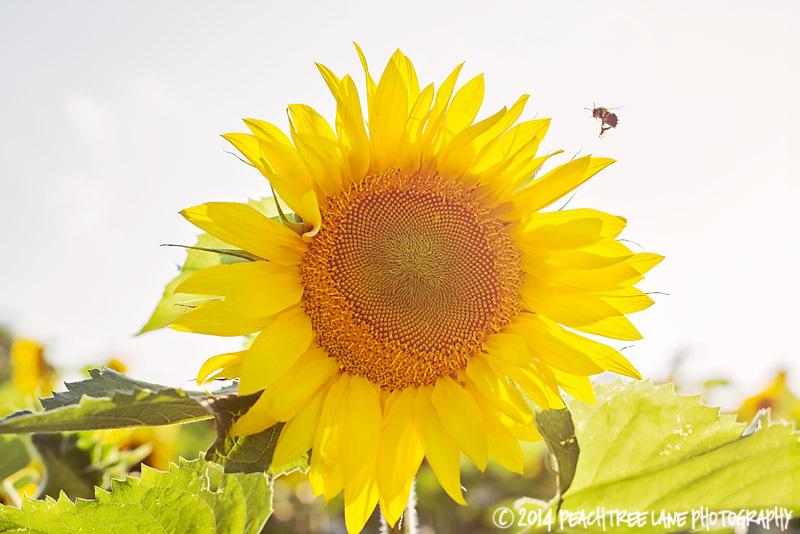 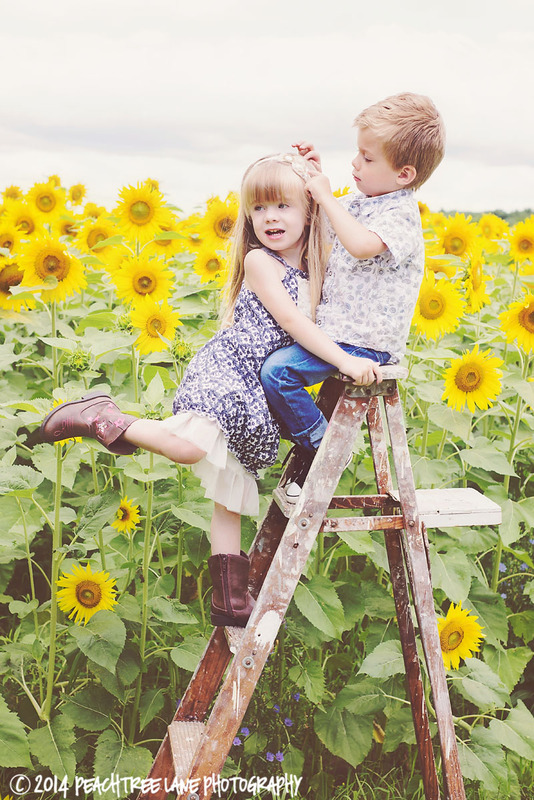 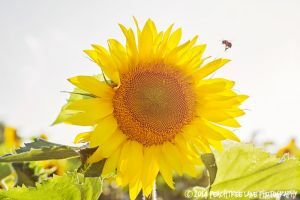 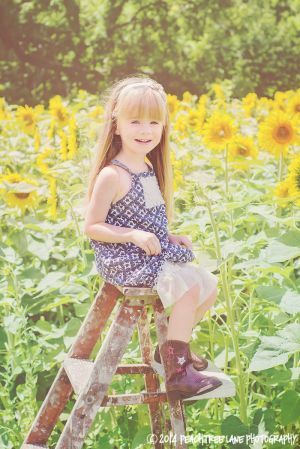 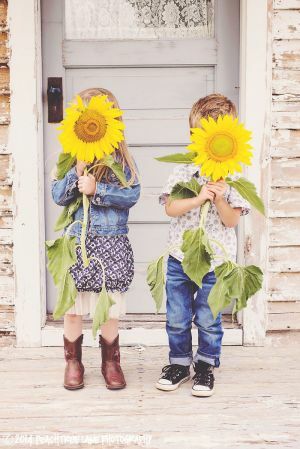 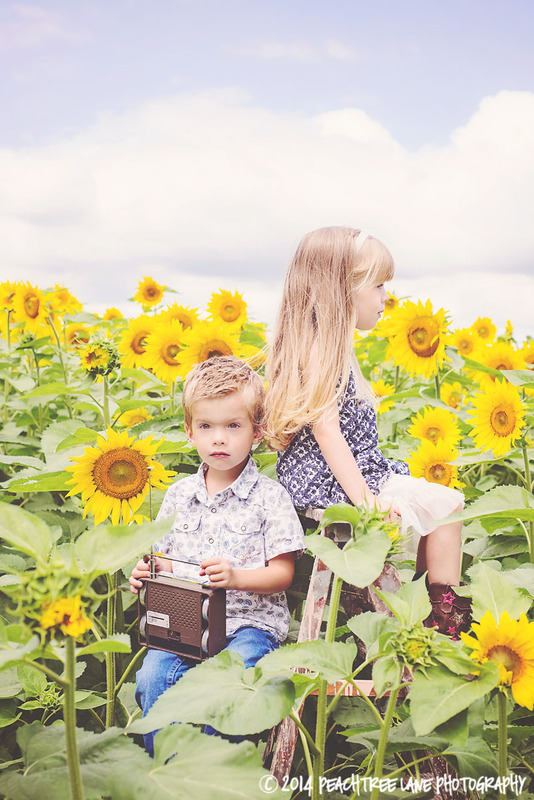 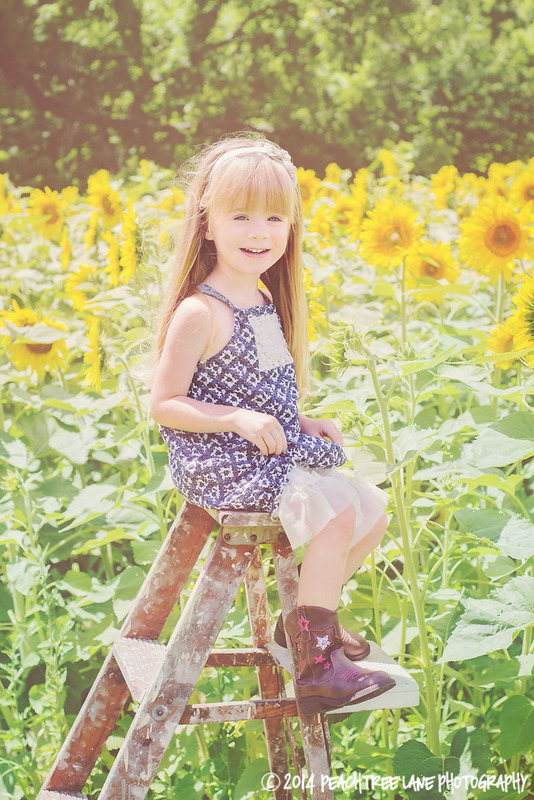 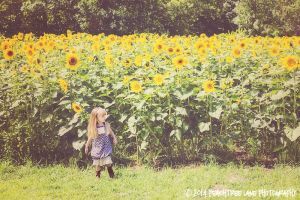 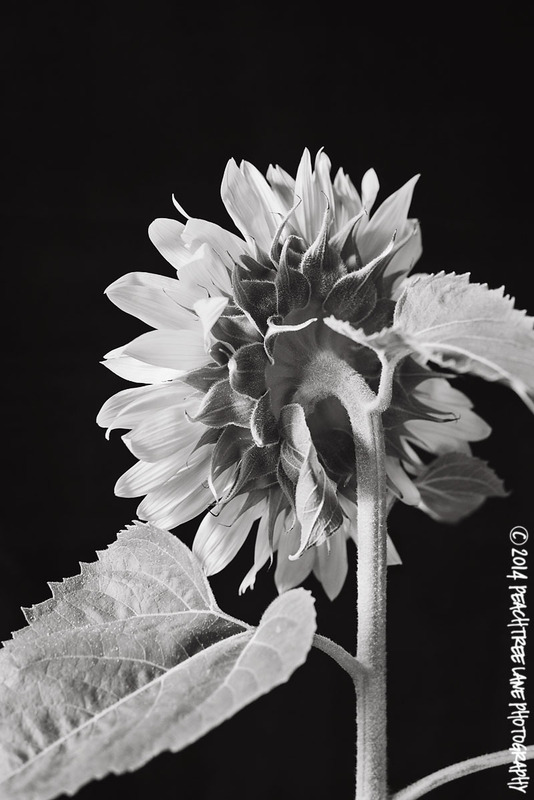 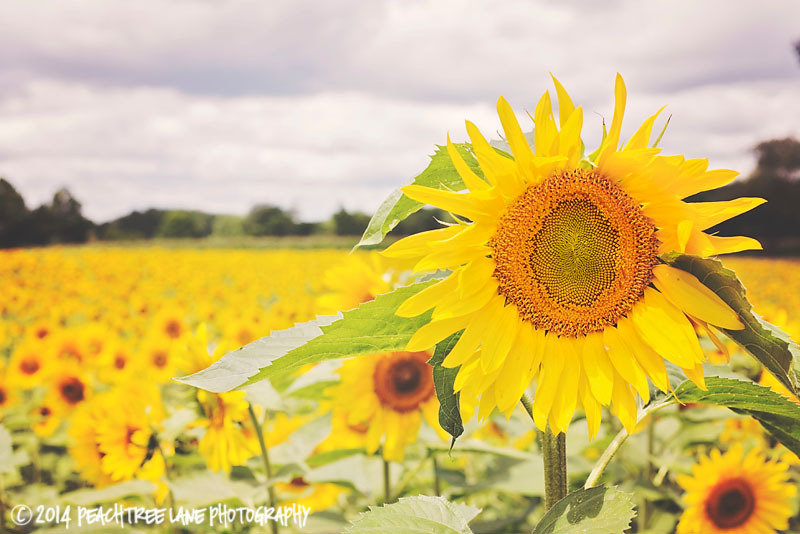 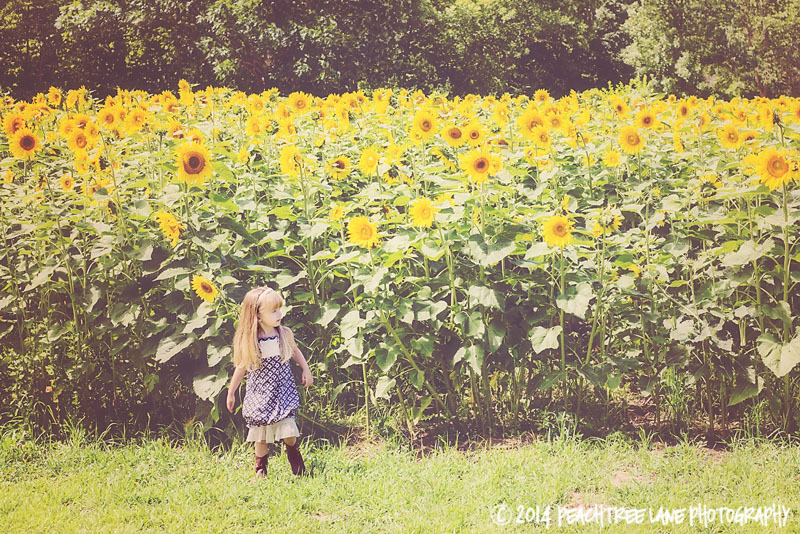 This entry was posted in flowers, Little Adventures, Uncategorized and tagged child photography, east peoria photographer, family photography, germantown hills photography, metamora il photography, outdoor photography, peoria illinois photographer, sunflower photography. 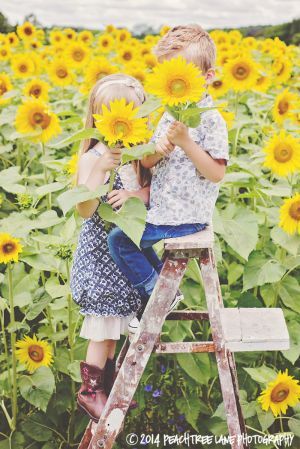 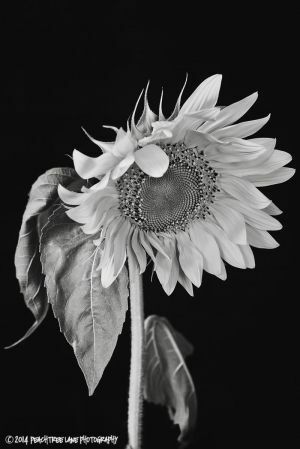 I wud like a sunflower book–willing to pay. 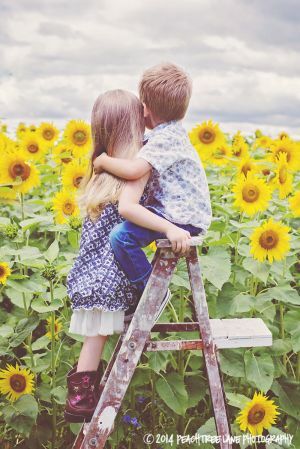 Wud like 8×10 of duo on ladder faces and backs. Just tell me the cost. 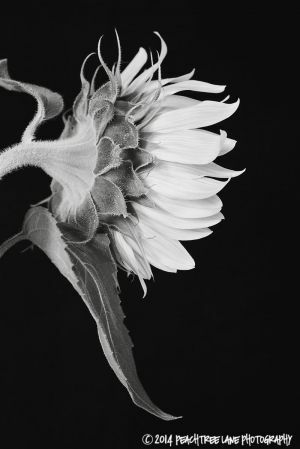 These are ed exquisite!